An inspirational and practical art manual, packed with step-by-step projects. 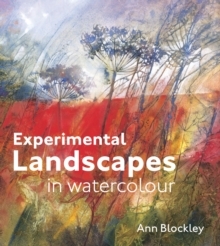 Artist Ann Blockley is renowned for her innovative approach to watercolour painting. 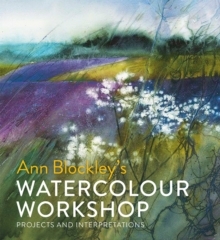 Her highly anticipated new book provides a series of workshops demonstrating how to push the boundaries of watercolour, using key techniques to develop your own work and take your paintings to the next level. Ann's easy-to-follow, step-by-step projects demonstrate how some of her most dramatic paintings are created. She describes in detail some of the key techniques used and how you can experiment with alternative methods to create your own interpretations. Finally, her beautiful and inspirational artworks demonstrate how different interpretations of a subject might take an unexpected or unusual direction, and how to make the most of these opportunities. 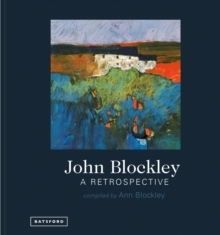 The book moves, with progressively challenging projects, from loose wildflower meadows, textured woodland and rustic rambling walls to atmospheric or semi-abstract landscape corners, all rendered in Ann's adventurous signature style. Loose, expressive mark-making and unusual techniques include combining water-based paint and ink with granulation medium for dramatic texture, drawing with twigs, using gesso and collage to create unique effects; manipulating paint with materials such as plastic wrap (clingfilm); developing printed marks made using found materials. Following the huge demand for more practical guidance in experimental painting, the book provides plenty of techniques and instruction. 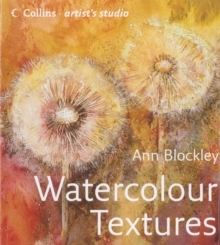 Ann's personal commentary also gives a unique insight into the mind of the artist - ways of looking at your subject, how to explore and experiment - to unlock the potential of your watercolour painting.